Find the perfect place to buy or rent right using these intuitive apps for Apple TV. even distance from the point where you are by GPS. market price of each room types of each stations near by you. office, for example. You can save pictures you visit and even leave notes for each picture. - search for apartments, condominiums and houses for both rent and sale, as well as newly-built condominiums, newly-built houses for sale. - search by train lines, cities and distance from where you are. - check location of a realtor or a property on a map. - stock favorite properties in a list. - stock several search conditions, and easily re-search by them. - view route for a realtor location by launching map application. - once you login, it's available to check your favorites and histories on multiple device(PC, Mobile Site and Apps). - check ToDo list from the beginning of searching house to after moving by category such as like contract, moving, and so on. We are planning to update constantly. Please keep on watching. Properties are only in Japan, so that you can contact realtors in Japanese only. 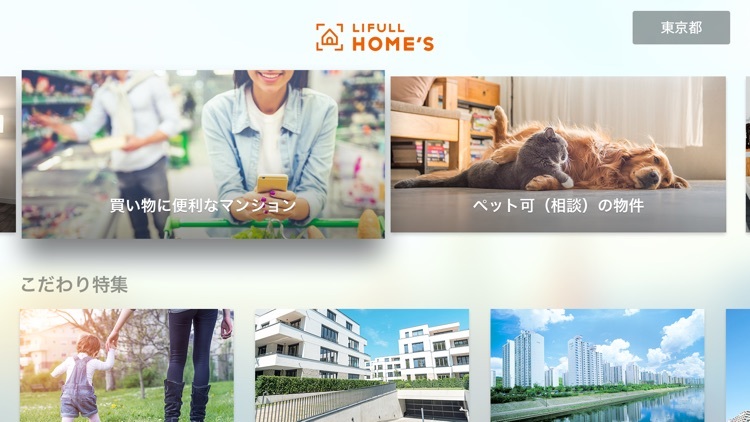 We will hold our own campaign, but it is not related to Apple Inc. and Apple Japan Inc.
"LIFULL HOME'S" is a real estate and housing portal site, with databases of over 4 million properties in Japan. 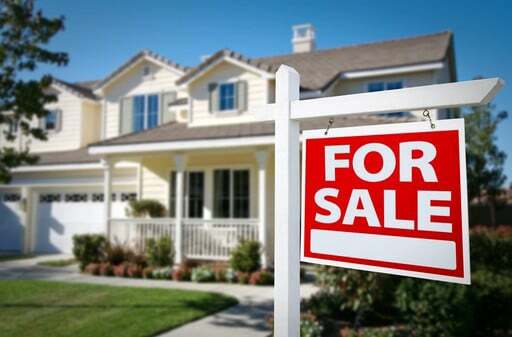 You can contact realtors through "LIFULL HOME'S" about any properties you like. searching information around stations, cities, to contracting, moving. · The ability to explore properties listed by the Sotheby’s International Realty brand worldwide by city, state, country, or lifestyle, either through entered text or Siri dictation. Find your next home with our all-new home search interface! Homesnap is powered by the same real-time data used by licensed REALTORS®. Snap a photo of any home to reveal home value estimates, interior photos, beds, baths, taxes, lot boundaries, school ratings and much more. Get the app to see why millions of people are switching to Homesnap. New features to boost your home search: search for homes by school attendance zone and search open house listings by date. Plus, now you can swipe through listing photos on the map and list without loading complete details. New map layers reveal school zones, property boundaries, and satellite imagery. Listings in the same building are now grouped to make comparison-shopping easier. Try using Siri to send messages via Homesnap, say: "Send a message to Jane on Homesnap"
Homesnap's built-in private messaging feature makes talking about homes fast and simple. 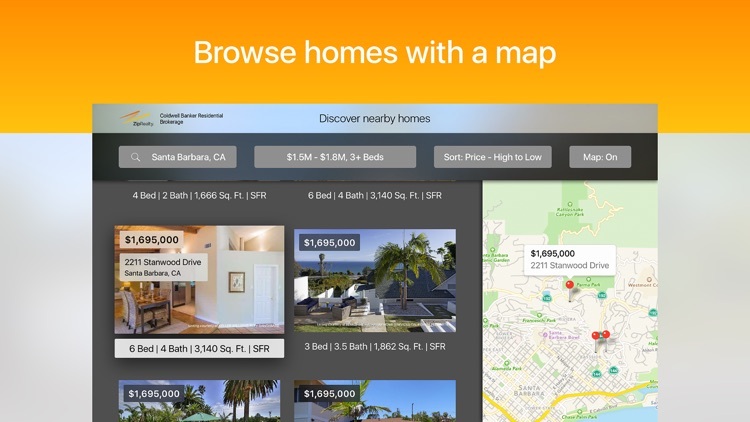 Homesnap organizes your home search so you can find and discuss homes all in one place. You’ll love how easy it is to keep track of all the homes you care about. Search for your next home with help from the important people in your life. Talk about the listings and gorgeous photos that catch your eye. Chat with anyone, whether they’re using Homesnap or not. Every home you mention is saved and updated in real-time. Homesnap Messages was specifically built for real estate agents. For your buyers, keep track of the homes you’ve discussed in one place. For your listings, all related conversations appear on the listing page. Homesnap Pro agents can message any other agent in their MLS in a single tap. 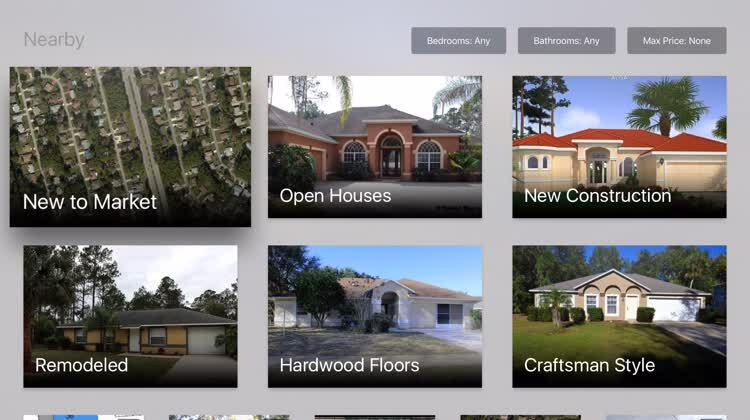 Homesnap is been optimized for your retina iPad in every orientation. Plus, full support for iPad Pro and Split View Multitasking! Split View lets you use Homesnap alongside other apps, like Safari, Maps, Notes, Photos, Calendar, and more. Open Homesnap then swipe from the right edge of your iPad to get started. Search collaboratively on the big screen! Open Homesnap on your TV and phone at the same time to login seamlessly. With a 2-finger upward swipe, anybody on the same Wi-Fi network can "throw" a listing from their phone to the TV. Tap your wrist to reveal the closest rentals and for sale listings. 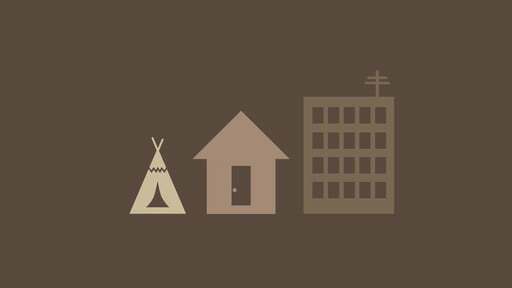 Scroll to reveal home details like beds, baths, lot size and year built. Follow your favorite homes to keep track of price and status changes. 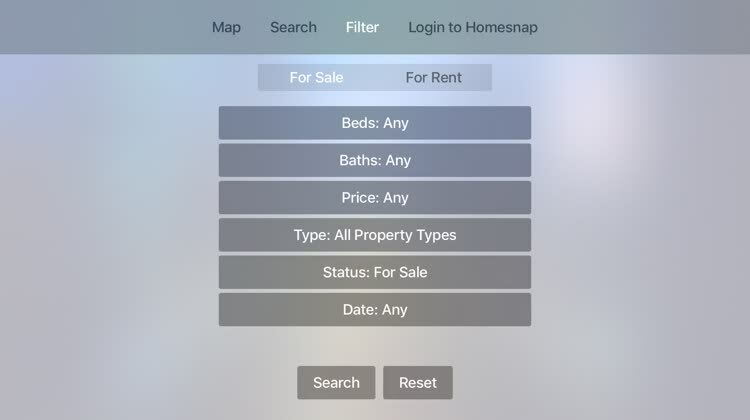 One-tap "Safety Timer" for Homesnap Pro REALTORS®. If you have any problems, comments or suggestions for improving Homesnap, please contact us at [email protected] or message @Homesnap on Twitter or Facebook. Homesnap can be used worldwide but only provides information for homes in the United States. With Trulia’s free real estate app, you can easily browse homes for sale with the simple click of your remote, all from the comfort of your couch. Whether you’re looking alone or with your partner, save free time and narrow your search by browsing our immersive photos and descriptions of property features. Bring each house to life on the big screen and get a feel for its unique personality to decide if it’s the future home for you. You can also explore whether a neighborhood is the right fit through detailed maps and local crime rates. Find your favorite shops, scout out top-rated schools, and discover great restaurants. With Trulia, finding your next home is just a tap away. Search homes nationally with your entire family. Keyboom! has brought real estate search to your TV and made it fun! Search by city, zip code or MLS number using your remote and instantly gain access to over 2 million real estate listings in the US. With a click of a button easily access millions of photos, maps, property information, agent and lender information on properties all around the US. Ready to move or just dreaming for now? Either way Keyboom! is fun, entertaining and free. 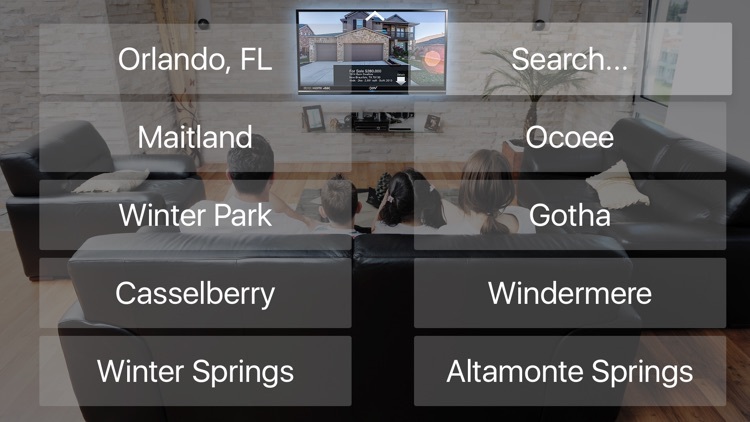 With IDX Featured Listings you can easily show off your featured real estate listings on any Apple TV-connected display, all it takes is an IDX Broker account. Experience an immersive home-shopping experience featuring beautiful photography and original videos. This APP is for Douglas Elliman use only. Registration Code Required. 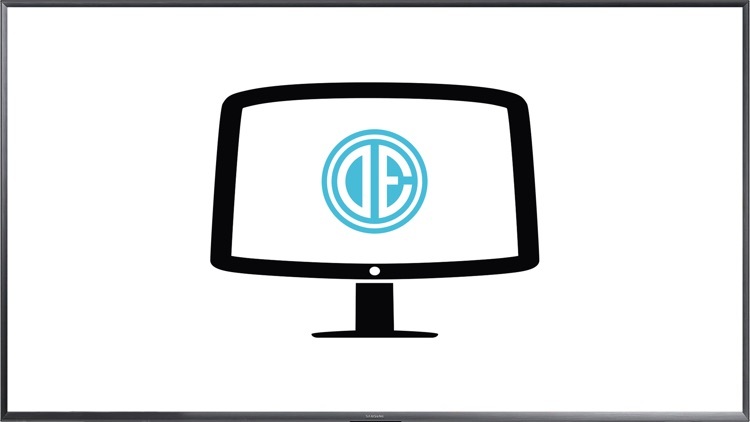 EllimanTV is a real estate digital display platform for Douglas Elliman office locations. 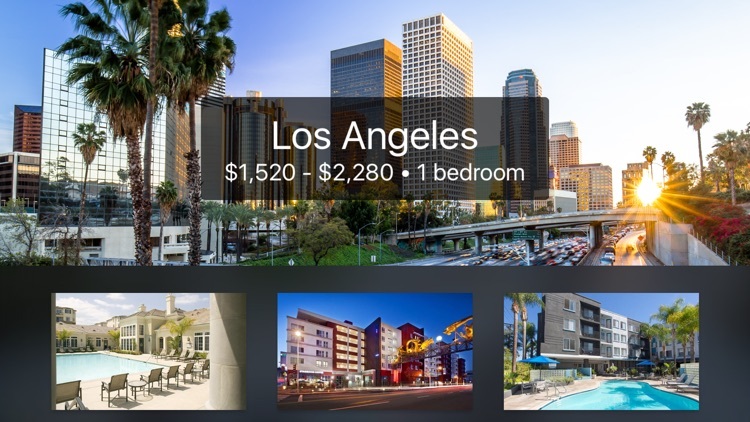 Zumper is apartment renting made easy on your Apple TV! Find your dream home, apartment, or condominium across the country. We'll make sure you see apartments for rent on Zumper before they show up on Craigslist, Trulia, or Zillow. Search over 1 million listings to find a place to rent from your sofa. Renting a home, apartment, or condominium should be easy! 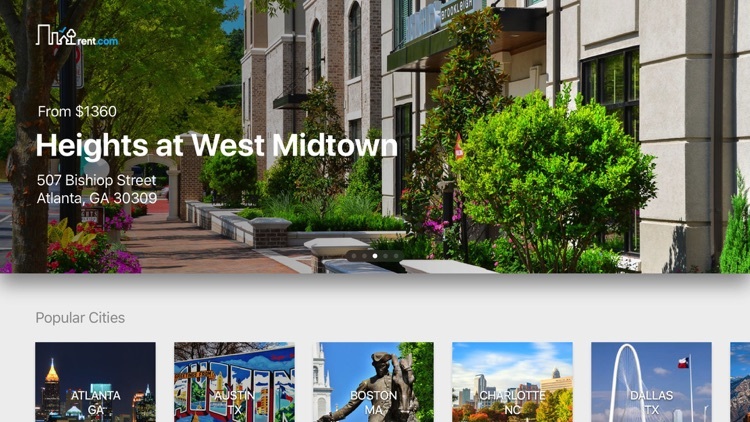 Use the Zumper Apple TV app to browse our listings by city or neighborhood to find nearby apartment rentals. All listings are updated in real-time to ensure accuracy and availability, helping you get the edge before anyone else. Our apartment finder is the easiest way to find new houses, condos, and apts for rent. Download the Zumper rental app to help you find an apartment for rent in New York, San Francisco, Chicago, Boston, LA or anywhere else in the United States. Usage of the Zumper app is bound by the Zumper terms of service - https://www.zumper.com/terms-of-use. "I've been finding great deals on this app. Never been easier seriously it's given me countless options within my budget and beautiful places to be honest. Five stars for sure"
"Give the most accurate prices. Very easy to use." "I really enjoy looking for apartments using rent.com. They help me find my very first apartment 8 years ago. Now I'm using them again for my new search! The details and pictures are accurate." You need to find the right apartment - like, yesterday. It’s got to have specific amenities and be within your budget. Rent.com is here to help. • Find apartments in specific locations using a map or list view. • Use the map to draw your own custom search areas. • Use the Rent.com iMessage app to share your favorite apartments with friends and family. • Find out what residents think of the property - read real ratings and reviews you can trust from actual residents. • Explore trusted listings from sources that are verified by Rent.com. • Take a virtual tour with our exclusive HD videos and panoramic tours with 360-degree views of the exteriors, interiors, and amenities of many apartments. • View HD photos and floor-plan images for a glimpse of what each unit has to offer. • Use advanced search tools and filters to narrow in on your perfect rental. • Save your favorites to easily access them again and again. • Use our Tour Checklist to help guide your through your property tours. Never miss an important detail again. • Use your saved Tour Checklists to compare properties. • Share your Tour Checklists with family and/or friends. • Call or email properties directly from the app. The perfect apartment within your budget is out there. Use the Rent.com app to help you find it. 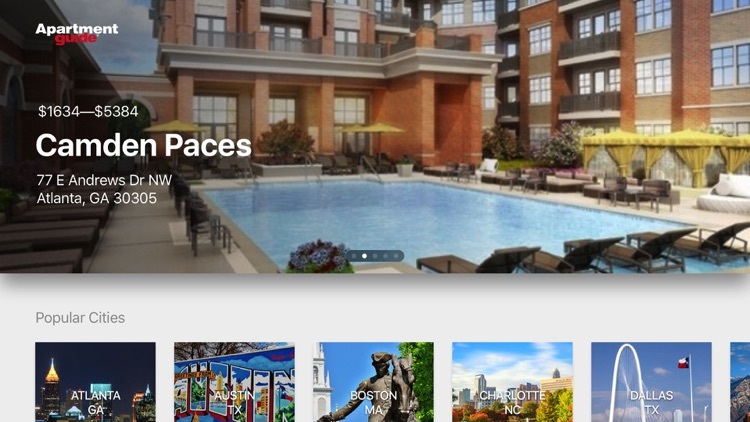 Welcome to the Apartment Guide iOS application! "I love that I can save my favorite places, email directly to all apartment management companies and there is a link for driving directions. The most convenient way for apartment hunting! Thank you!" "I am so glad I found this app. It's so informative and helpful. I feel more confident that I will Be able to find a new apartment in the spring. Teri"
"I'm going into college and finding an apartment was made much simpler for me using this app! It provides all the information I needed and contact details to get more, so I found it less stressful the bustling around online!" Your apartment search just got easier. Browse thousands of apartments and rentals all in one place with the easy-to-use Apartment Guide app. 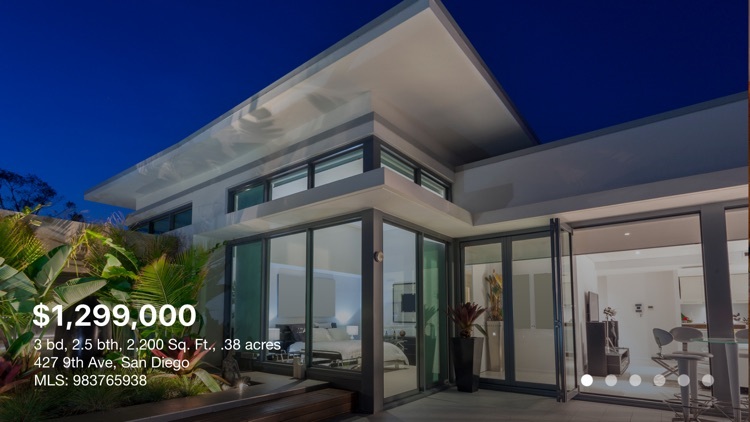 View HD photos and floor plans, find Neighborhoods matching your criteria and price range, browse via map or list, and more. • Explore properties using a map or list view. • Use the list to compare apartments room-by-room. You can view photos by Kitchens, Bathrooms, Bedrooms, Living Rooms, Pools, etc. • Use the Apartment Guide iMessage app to share your favorite properties with friends and family. • Get an insider’s opinion with the help of real ratings and reviews you can trust from actual residents. 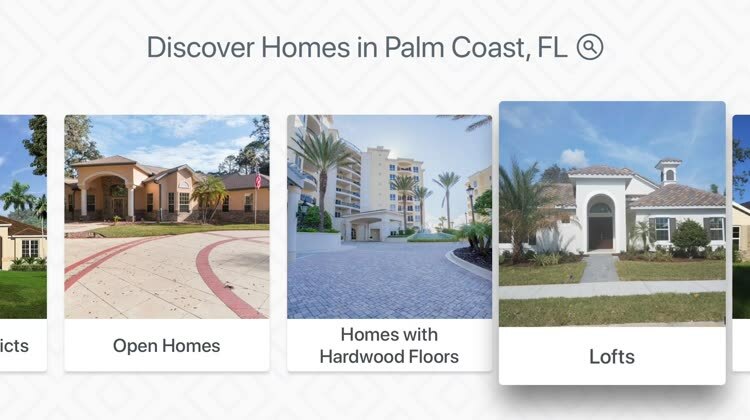 • Save time with our Advanced Search Filters that allow you to specify the number of bedrooms, bathrooms, price range, property type, and desired amenities and more. • Take a virtual 360-degree tour of many apartments with HD videos and panoramic tours. • Use our Tour Checklist as guide during your apartment tours and never miss an important details again. • Use your saved Tour Checklists as a quick and easy way to compare apartments. • Quickly share your Tour Checklist with family and/or friends. • Check out apartment photos and floorplan images to get a glimpse of what each unit has to offer. • Share apartment details and photos Facebook, Twitter, and email. • Save your favorites to My Places and easily access them again and again. • Continue your search across all your devices including your iPhone and iPad. Experience your home search on your TV! 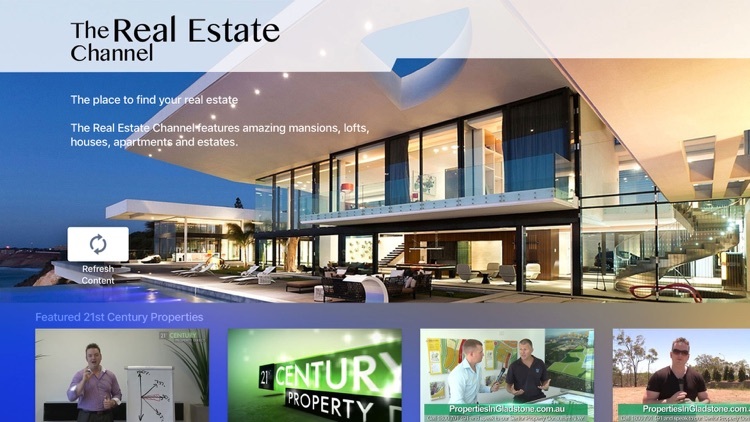 Luxury Real Estate TV is a collection of the most multimillion dollar property videos from around the world. 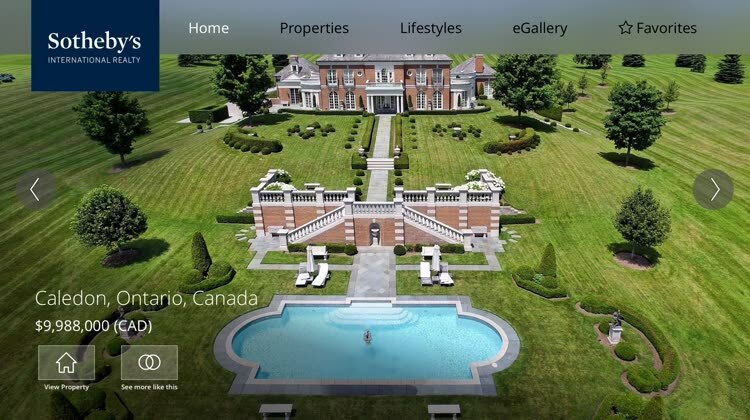 From dazzling New York City condominiums to gorgeous villas on the Italian countryside, browse thousands of ultra-luxury properties from the comfort of your home. 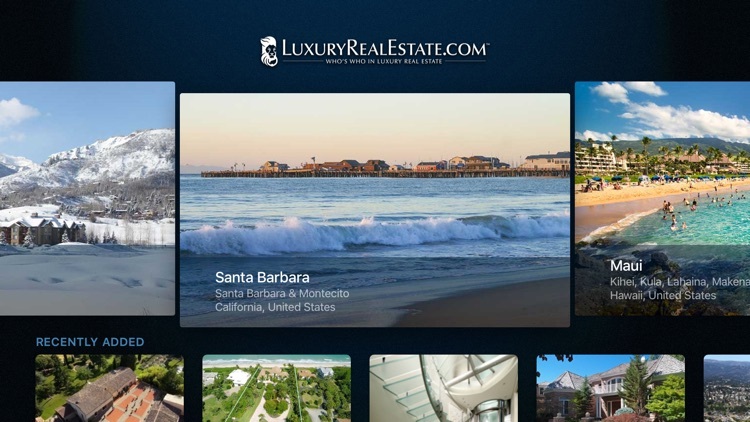 Published by Who’s Who in Luxury Real Estate, a compendium of the finest residential real estate firms across the globe, Luxury Real Estate TV includes videos from LuxuryRealEstate.com, the #1 portal for luxury properties on the web. 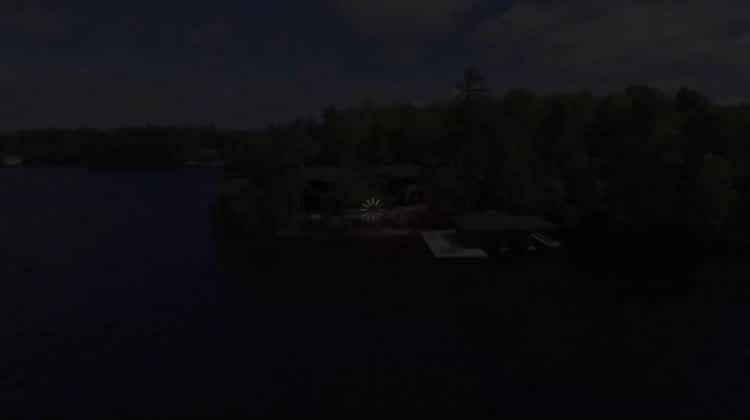 iMuskoka is a comprehensive Real Estate app for the local Muskoka market. You will find information on cottage properties for sale, market data, and other valuable information from Ben & Dan Imrie of Chestnut Park Real Estate Limited. Sign in to browse every shoreline of the Muskoka's for the perfect place to call your own. The iMuskoka team is always on hand to chat with you in-app to answer all of your questions. 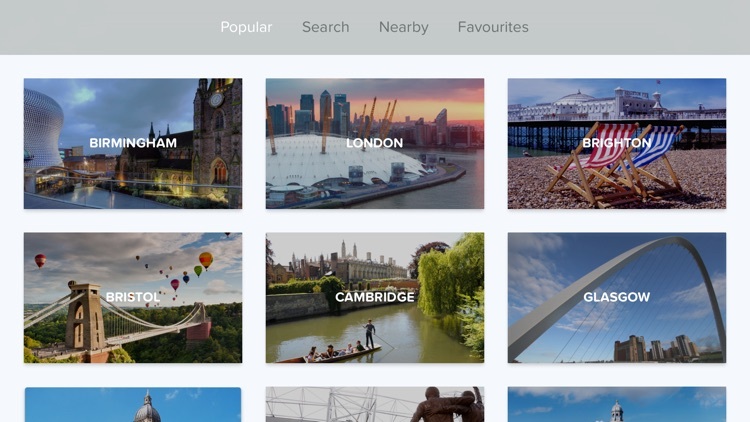 With an active user account you can save current listings to your favourites so they are easy to find. iMuskoka also includes info that will include iBeacon support for property tours that will highlight property features, whether looking to purchase or sell a cottage. Such features include images of sunrise, sunsets, summer and winter images. Property information such as surveys, a chattel list, and other property specific. Property & room specific video tours create perfect informational showings, ensuring a complete and enriching information experience, a benefit for both Buyers and Seller. Looking for a methodically perfect sales experience with a personal touch? Look no further. Welcome to the future of real estate! Search, share and chat privately about hundreds of thousands of homes available to rent throughout the UK. Use in app features that include floor plans, map views, transport info and more to help inform your decision. Discover homes using perfect pictures and non-fiddly filters; browse your next penthouse pad, countryside manor, or more realistically, a small terraced two-bed on a main road. Checkout the screenshots above to learn so much more than we could ever write here. - Message estate agents directly to arrange viewings of properties you love. Having a problem? Got a suggestion? We would love to hear from you! Reach us at [email protected] or go to ‘ Contact Us’ tab in your app profile screen. 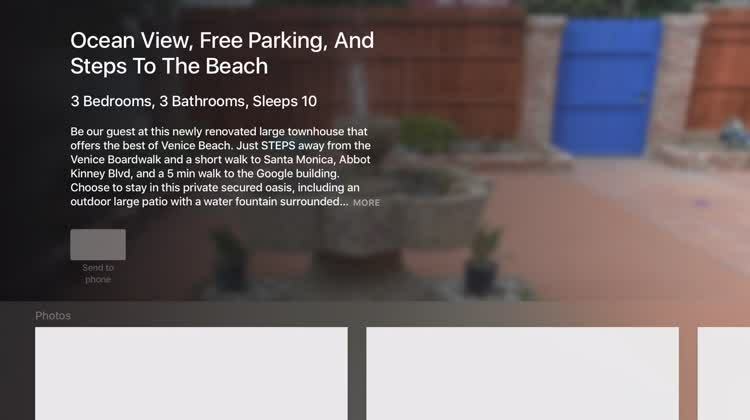 Whether you are a traveler that wants to see your favorite rentals on a big screen, or an owner who wants to make sure every traveler has the best experience possible - HomeAway TV has you covered.